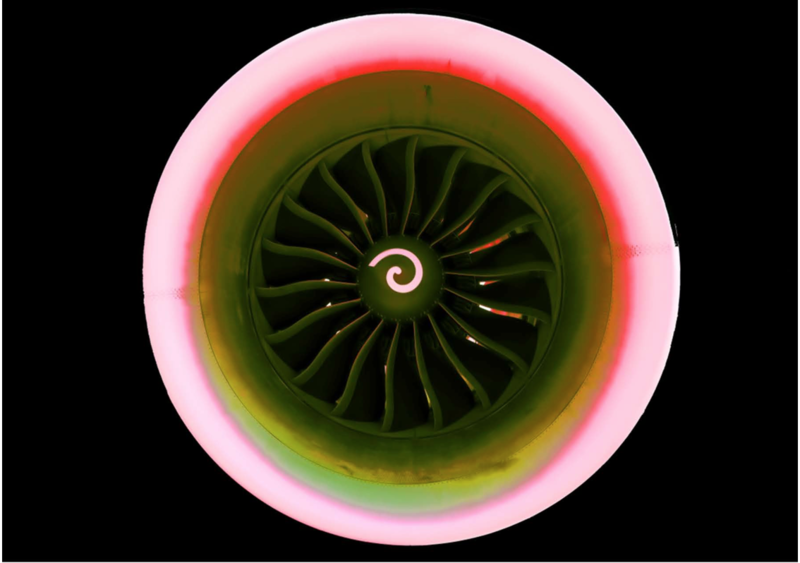 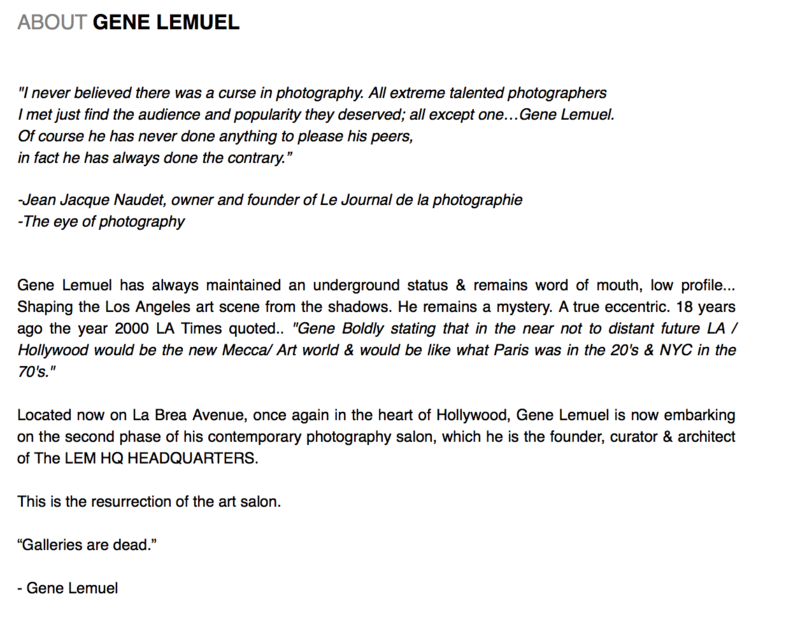 Check out the Grand Opening of Gene Lemuel's Photography Salon. 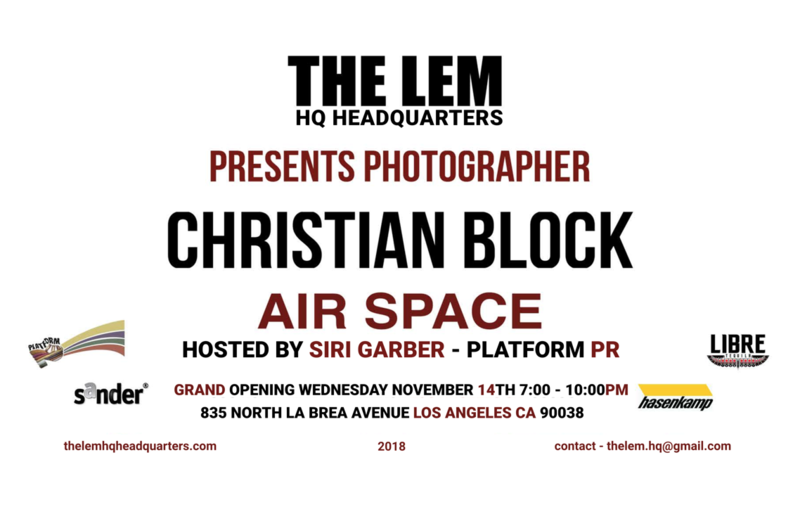 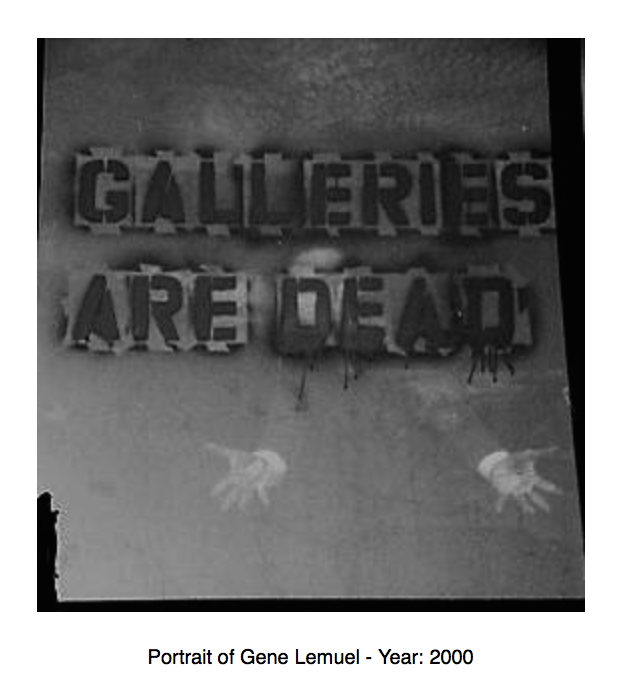 Located now on La Brea Avenue, once again in the heart of Hollywood, Gene Lemuel is now embarking on the second phase of his contemporary photography salon, which he is the founder, curator & architect of The LEM HQ HEADQUARTERS. 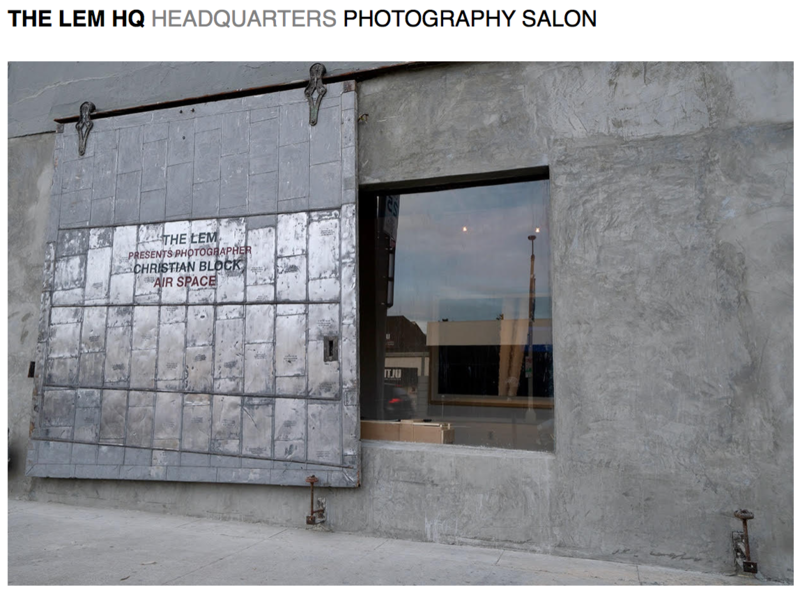 This is the resurrection of the art salon.